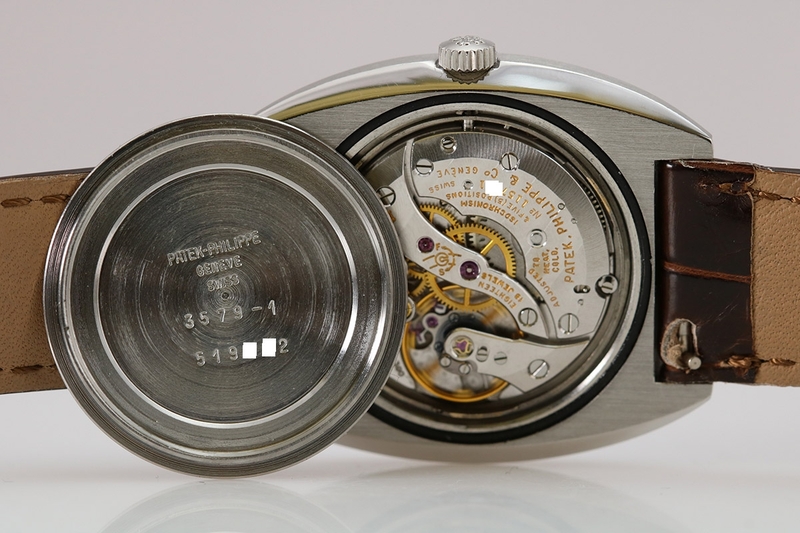 Condition Notes: See images of dial for condition. 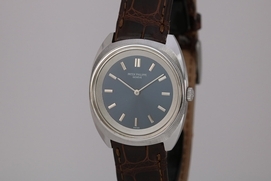 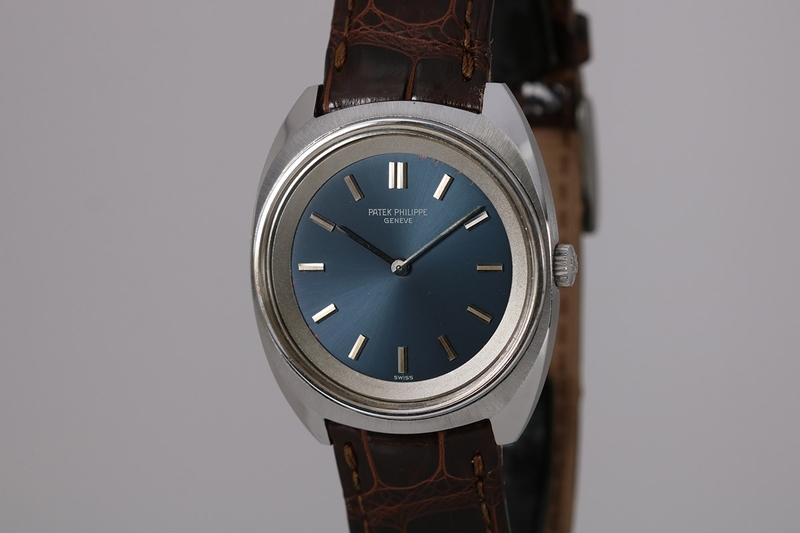 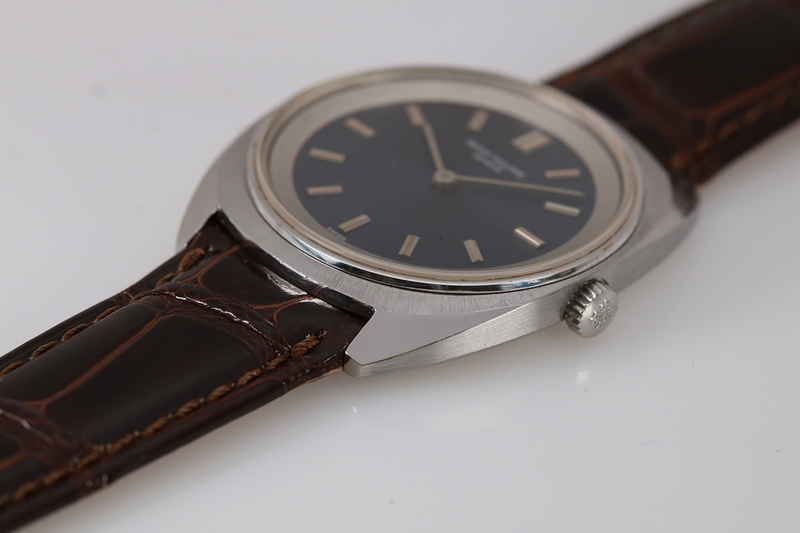 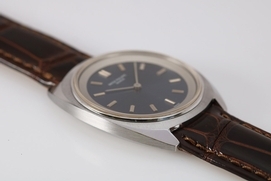 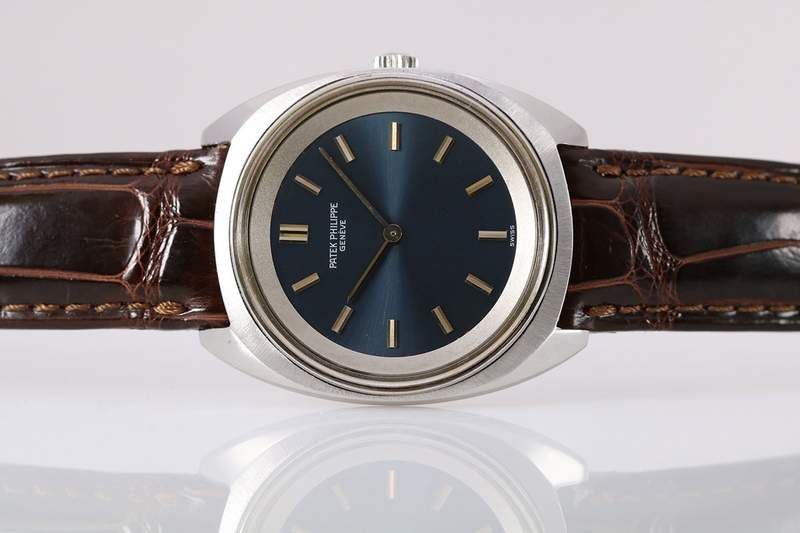 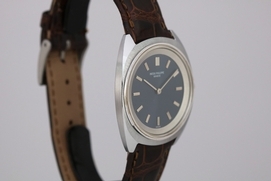 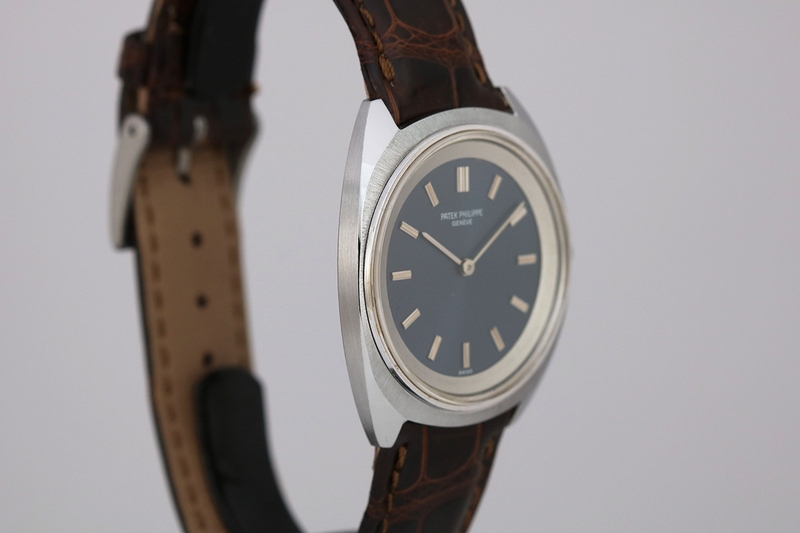 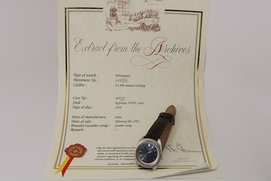 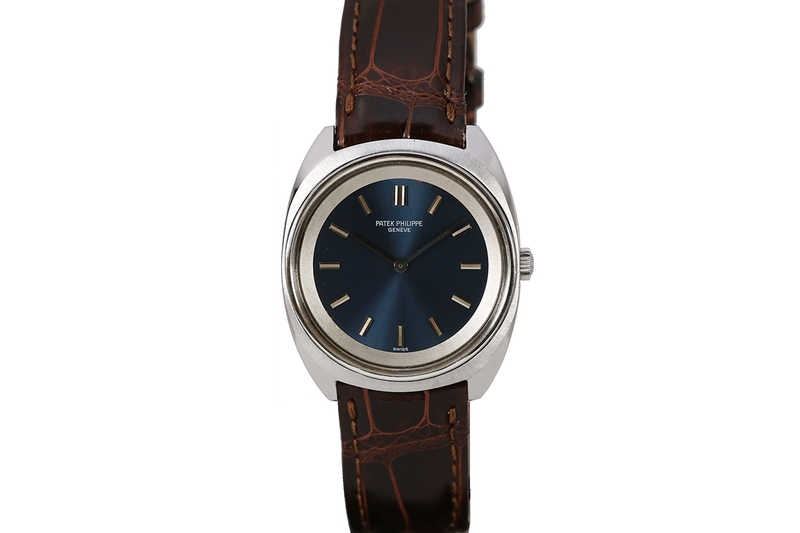 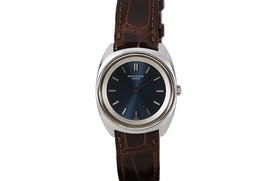 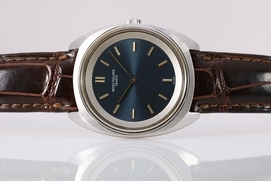 Patek Philippe reference 3579/1 has a thin stainless steel case, a blue dial, and has a caliber 23-300 manual wind movement. Comes with an Extract for the Extract from the Archives confirming production date of 1970 .